Organized and produced the first-ever Make Music Day San Diego event as part of the city’s Balboa Park Centennial Celebration. 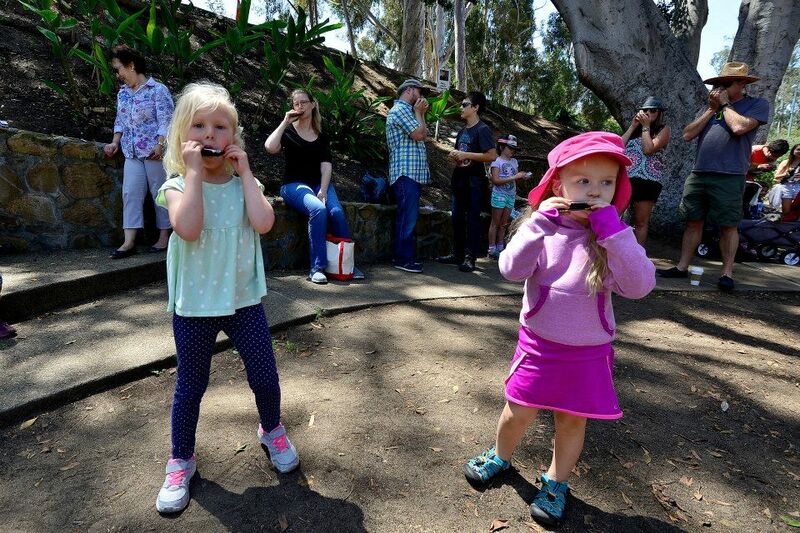 On June 21, 2015 San Diego, for the first time, joined over 700 cities worldwide to celebrate Make Music Day with the inaugural Make Music Day San Diego in Balboa Park. Attracted more than 8,000 visitors and generated significant press in all major print outlets, on radio and TV. Make Music Day San Diego is proud to be partnering with The City of San Diego’s Park and Recreation Department and the Friends of Balboa Park to make this year’s Make Music Day an official event of the Centennial Celebration of the 1915 Panama-California Exposition. Make Music Day San Diego will be part of a summer-long “Music in the Park Series” held in the Plaza de Panama and created to complement the 35-year tradition of the Twilight in the Park Program.